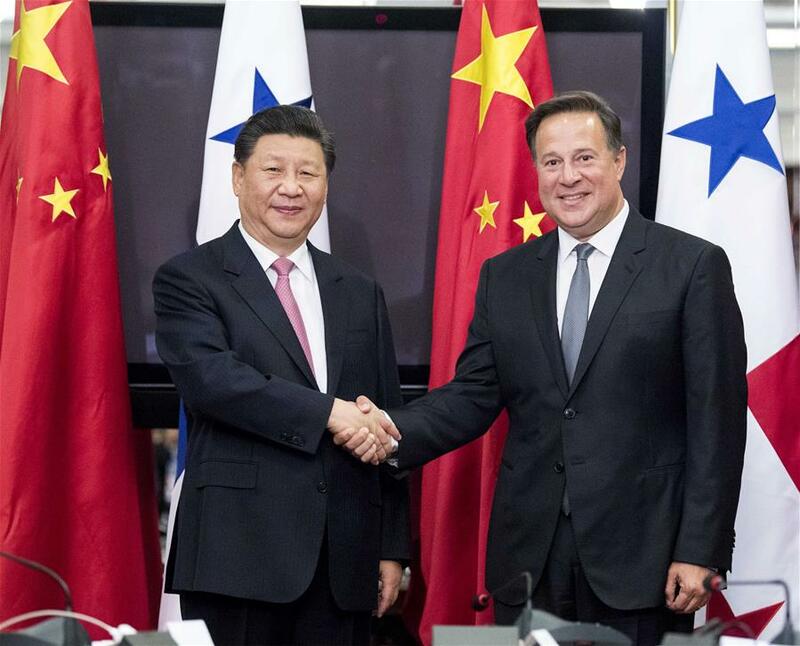 Visiting Chinese President Xi Jinping on Monday reached extensive consensus with his Panamanian counterpart, Juan Carlos Varela, on further promoting bilateral relations. Xi arrived here on Sunday for a state visit to Panama, the first of its kind since China and the Central American country established diplomatic relations in June 2017. During their talks on Monday, the two leaders spoke highly of the momentum of bilateral relations and cooperation results since the forging of diplomatic ties. Xi hailed the strong start of bilateral relations highlighted by the exchange of visits of the two presidents and the deepening of mutual political trust. He also lauded the rapid development of bilateral cooperation in various fields and the achievements made so far led by the joint construction of the Belt and Road Initiative. Facts have proven and will continue to prove that the establishment of diplomatic relations is an absolutely correct decision and will benefit the two peoples. 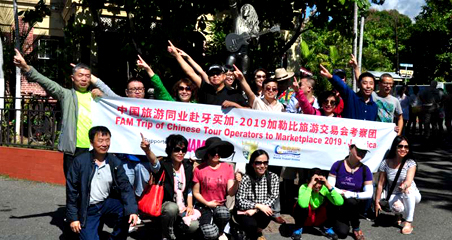 Cementing and developing the China-Panama friendly relations is China's unwavering diplomatic principle regardless of the changes in international situations, the Chinese president stressed. China supports Panama's efforts in safeguarding the country's security and stability, improving its people's livelihood and increasing its international influence, and in playing a bigger role in promoting regional economic integrity and connectivity, Xi said. 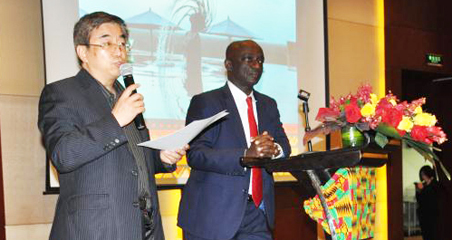 The two countries also issued a joint press communique on Monday to advance the development of their ties.